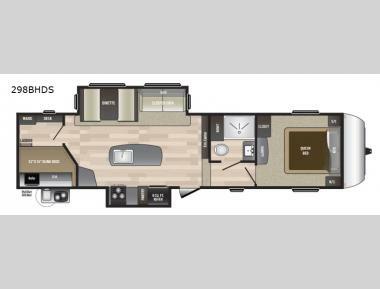 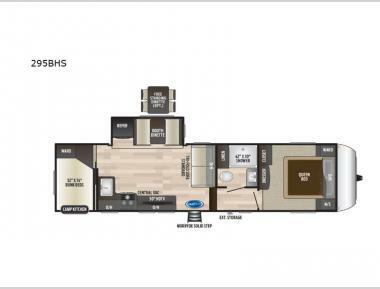 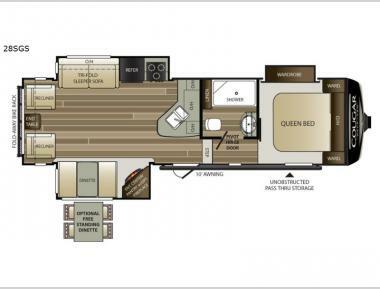 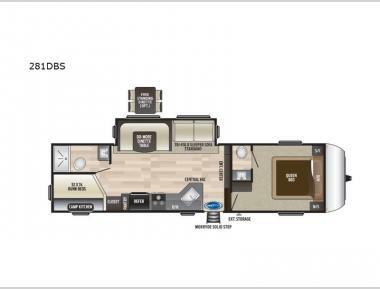 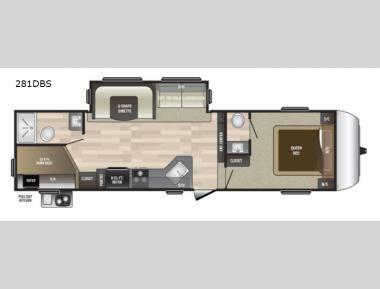 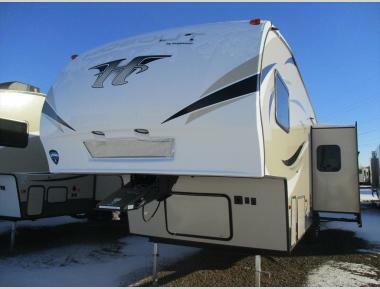 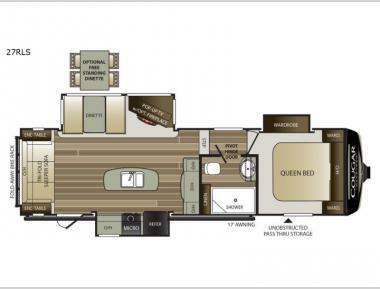 We offer some of the lowest prices on amazing new fifth wheels for sale in North Dakota. 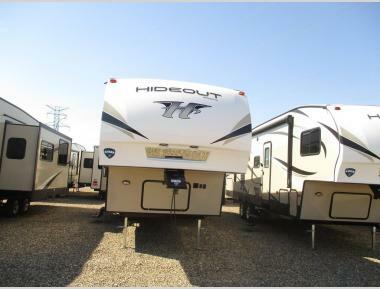 The fifth wheel is a luxury style of towable that is perfect for anyone who has a truck and loves the open road. 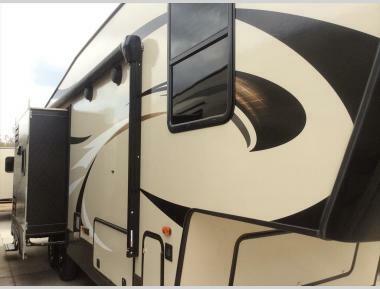 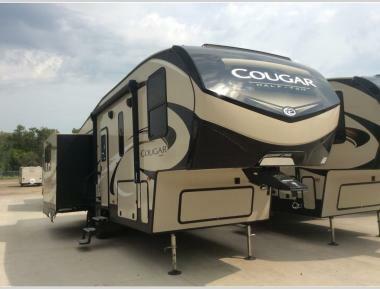 No matter if you are looking for an RV for a once-a-month thing or a full-time RVing experience, there is a fifth wheel that will make the most out of your road trips!